A data migration issue is causing the spending password not to be recognized, even though it is has been set for a wallet. This issue was preventing users from spending ada because Daedalus was not asking for a spending password when a transaction was created. The issue affected only users who skipped the previous major release of Cardano and who had upgraded directly from Daedalus 0.11.x (Cardano 1.3.x) to Dedalus 0.13.0 (Cardano 1.5.0). 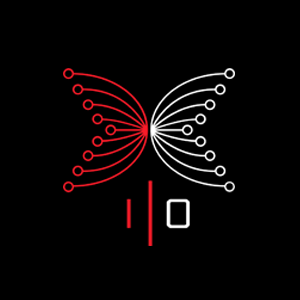 It was not affecting users who had upgraded from Daedalus 0.12.x (Cardano 1.4.x) to Daedalus 0.13.0 (Cardano 1.5.0). An issue introduced with structured logging made log rotation stop working. Log rotation keeps the log folder at a set size, preventing logs from consuming too much storage space by deleting the oldest logs as new ones are created. This issue has now been fixed. Instructions for submitting support requests have been improved to help users who are attaching logs with a support request.